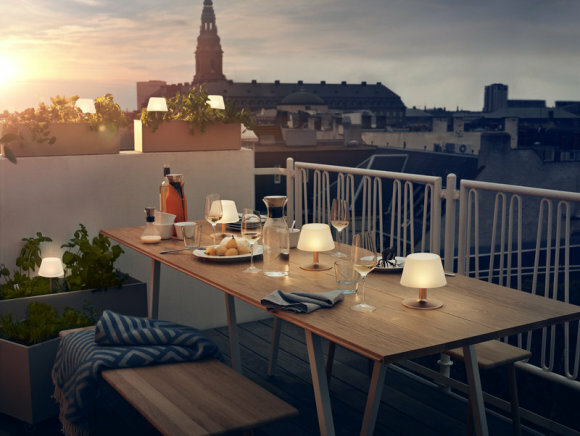 Add a warm glow to your outdoor table setting with our designer solar table lamp from top European brand Eva Solo. 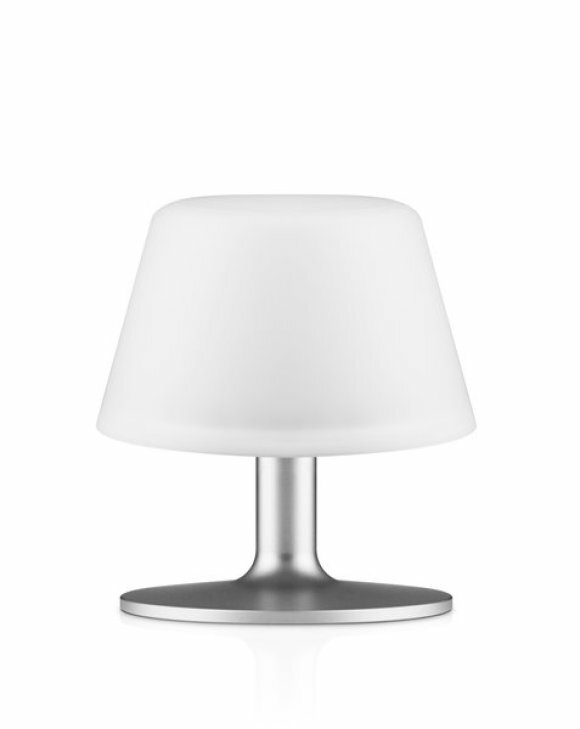 High quality components and elegant design make this outdoor accessory a luxurious addition to your outside space. 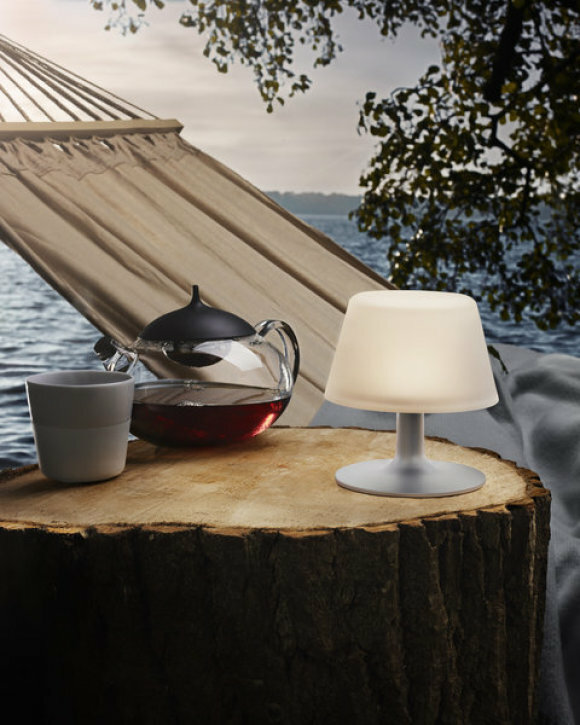 Unique in design, the SunLight Table lamp has a solar cell which is concealed within the unit and after a day's charging in full sunshine the cell will provide up to 20 hours of illumination. The unit also has 3 function settings, whilst the lithium battery can be recharged up to 1,000 times.